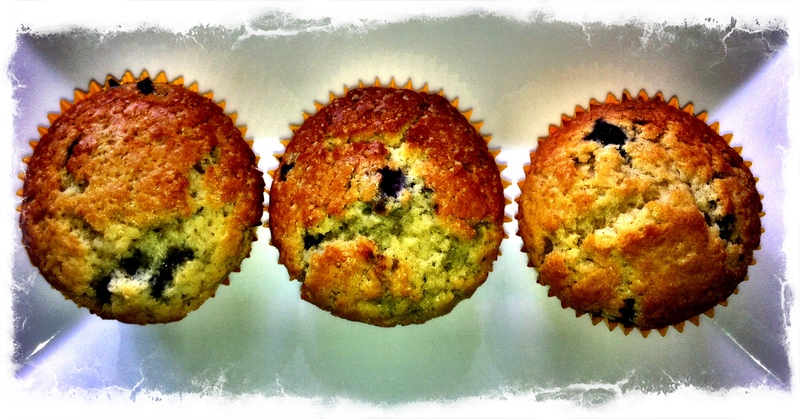 Those are gorgeous muffins!! I have to try your recipe, I love that you use olive oil and am intrigued by the custard powder. thank you! it’s all about the texture! !